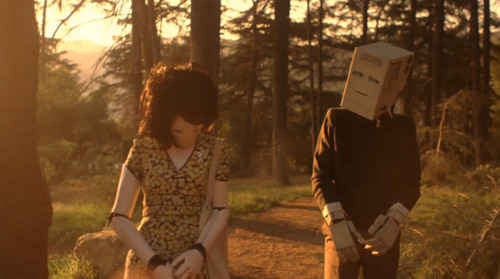 I’m Here is a brilliant, stylish short film by Spike Jonze. I highly recommend you take twenty minutes and watch it. This is the sort of thing the internet makes great. Short films are hard to get in front of people because networks don’t run them and they don’t fill seats in movie theaters, but you can put them online and people can watch them. I question the decision to build the whole site in Flash, though. Wouldn’t it be better to offer a download so people can watch it on their iPod or stream it to their TV?